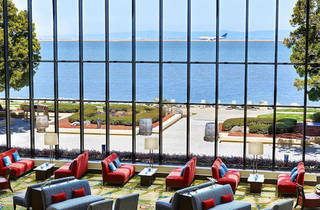 Just a hop, skip and a jump from the arrivals gate at SFO, these San Francisco airport hotels could not be more convenient. 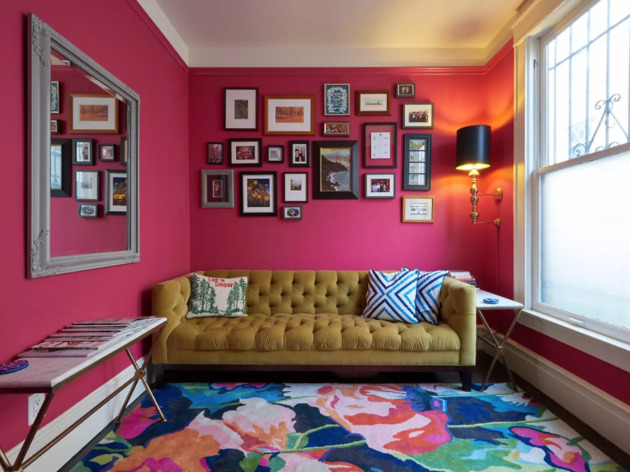 Whether you're in town on business or here to visit all the best San Francisco attractions, every type of traveler can find suitable accomodations on this list. 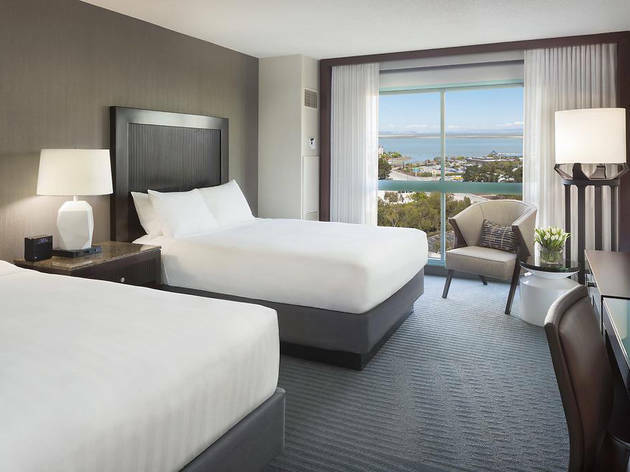 While the area surrounding SFO might not be home to any of the best hotels in San Francisco, it does boast a wide variety of budget-friendly inns, mod boutique hotels and high-end chains. The neighborhood might not be the most scenic, but you’ll be so busy checking out all the best things to do in San Francisco that you won’t mind. 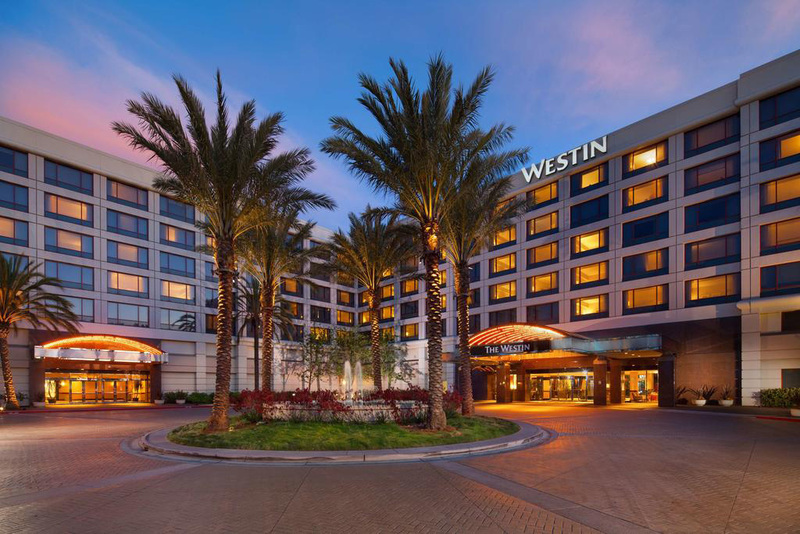 With a state-of-the-art fitness studio, heated indoor saltwater pool and complimentary bike rental, this hotel epitomizes an active California lifestyle. 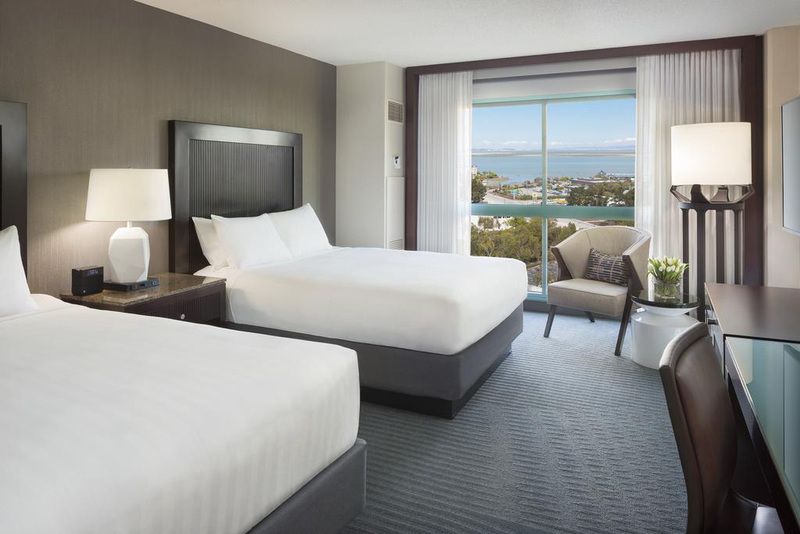 Relax in one of the sparsely decorated but serene guest rooms overlooking San Francisco Bay during your stay. A free shuttle runs to and from the airport every 20 minutes to make your trip even easier. Looking for something a little funkier than the standard chain hotel? 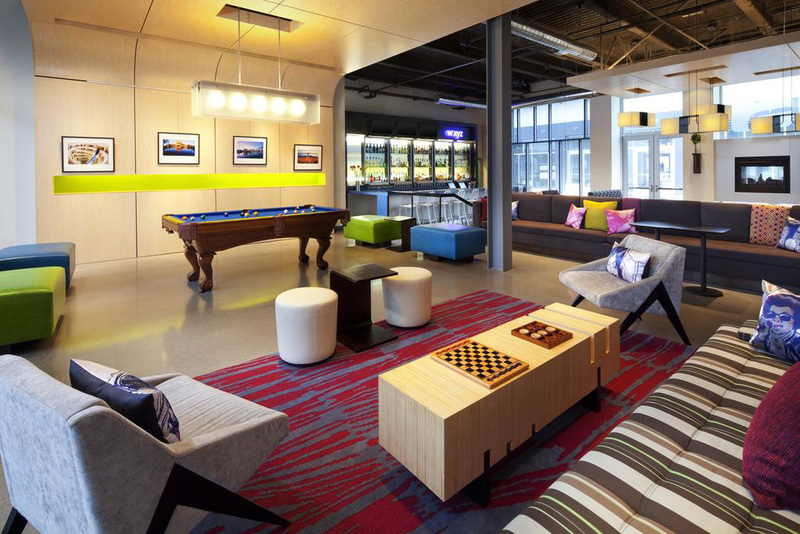 Book a room at Aloft, a mod boutique hotel just south of the airport. 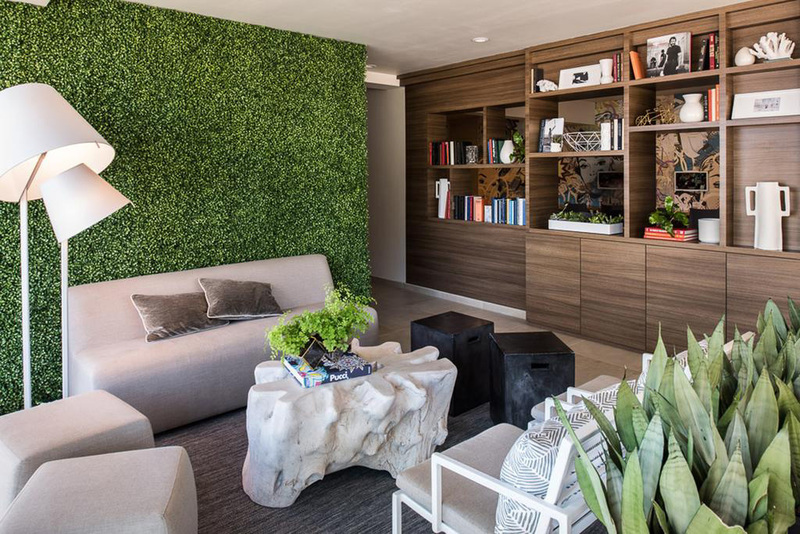 Funky touches like a lounge complete with pool tables and a 24-hour snack station add some flair to the usual set-up. 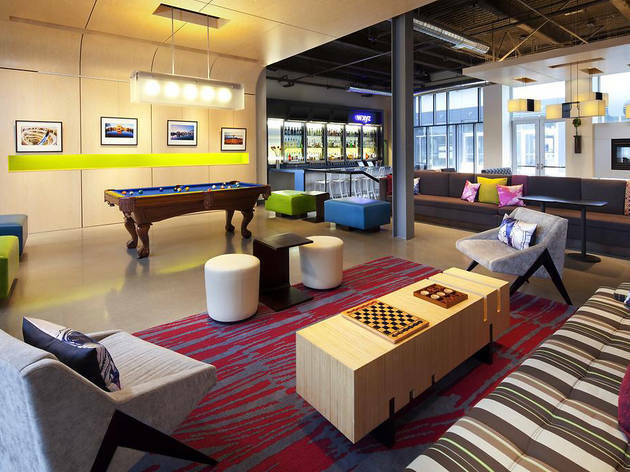 Like most nearby hotels, Aloft also offers a complimentary round-trip airport shuttle. 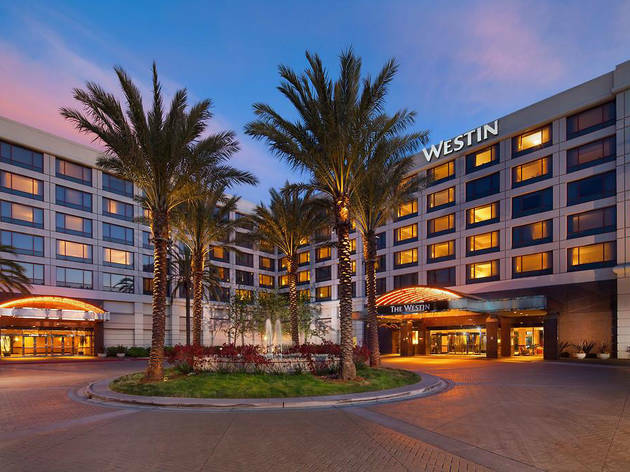 Convenience is king at this airport-adjacent hotel: It not only offers the standard free shuttle service, but also boasts an on-site Hertz rental car desk. 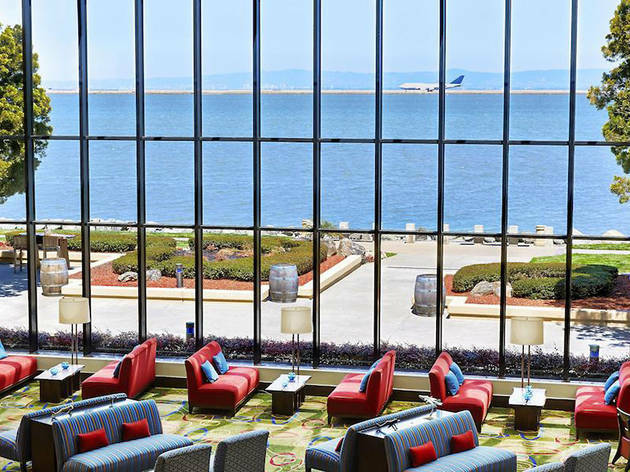 With nearly 800 rooms, several large meeting spaces and a 24-hour business center, the Hyatt Regency San Francisco Airport is an ideal choice for business travelers. 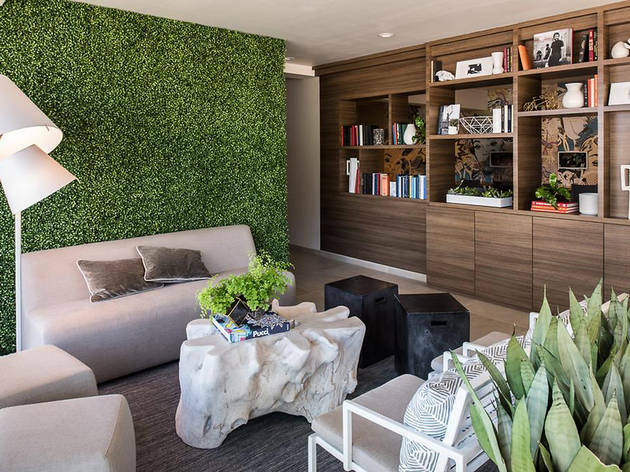 Unique touches like an astroturf accent wall, geometric sculptures and Scrabble-inspired sign add quirky flair to this family-owned boutique hotel. 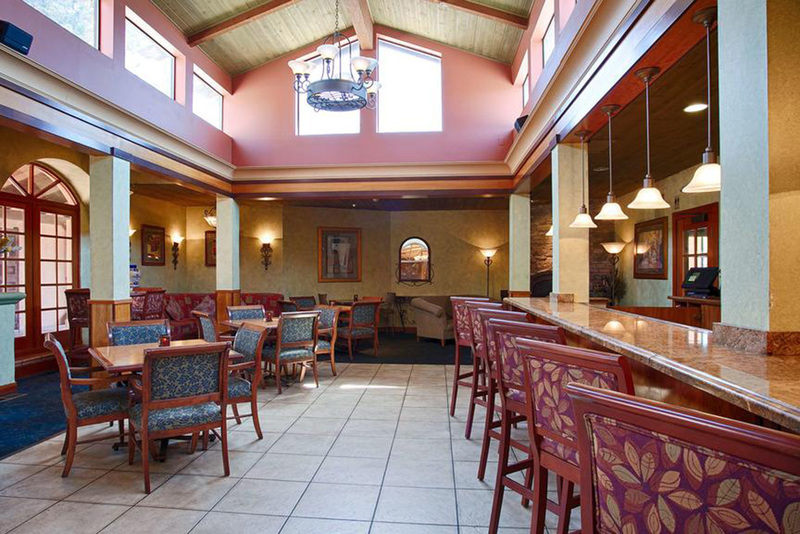 Your stay includes access to the complimentary breakfast buffet, plus cookies and cappuccinos every afternoon. If you plan on renting a car, you’ll be happy to note that the Dylan also offers free parking. 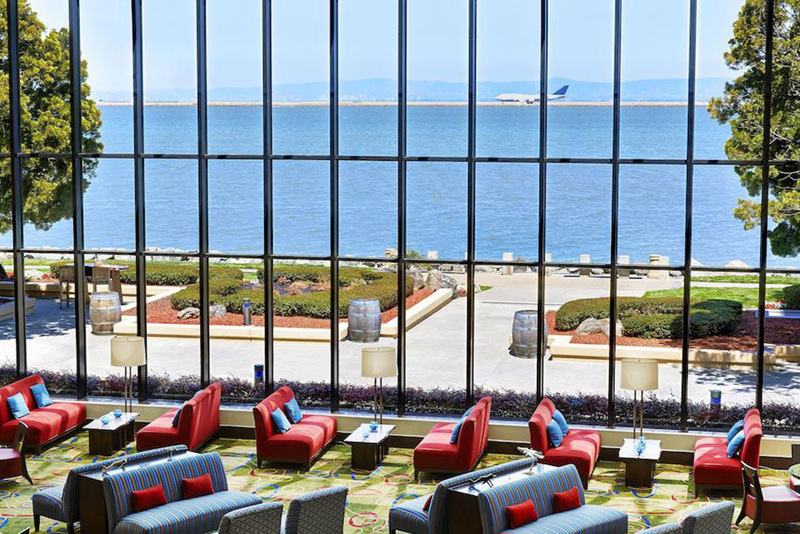 The most jaw-dropping part of this Marriott might be the massive wall of windows in its lobby: It’s mesmerizing to watch planes take off over San Francisco Bay from one of the comfy chairs. Sleek, streamlined rooms and amenities such as a fitness center, indoor pool and hot tub will no doubt make your stay a pleasant one. 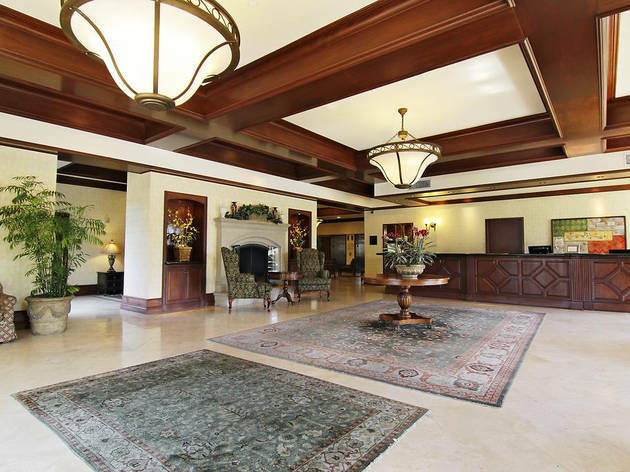 The European-influenced decor might look a little dated, but accomodations at the Bay Landing Hotel are still a great value for the price. 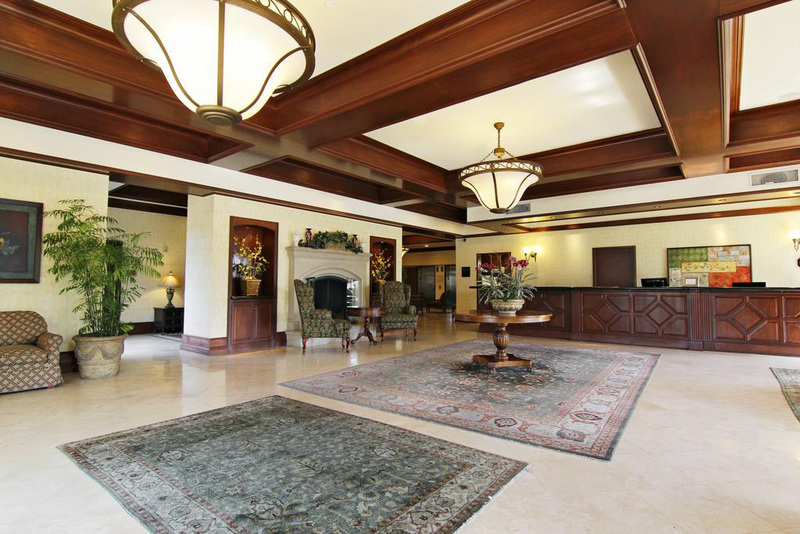 Free on-site parking and a complimentary airport shuttle make traveling even easier. 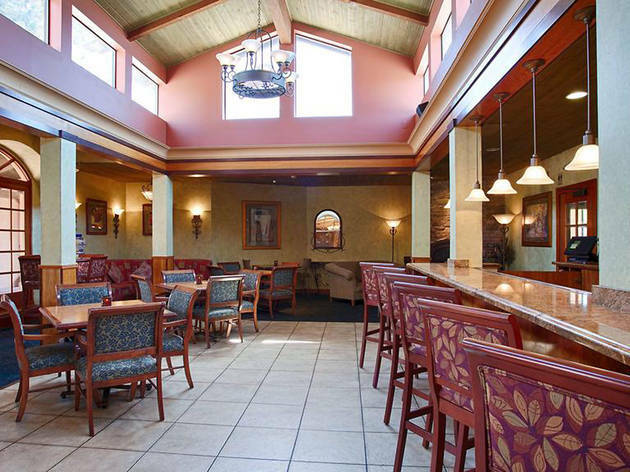 Though this Best Western might not be the most modern or luxurious, it does offer free on-site parking for 10 days with the purchase of a one-night stay. Book one of the no-frills guest rooms to take advantage of the complimentary breakfast, outdoor pool and free airport shuttle. 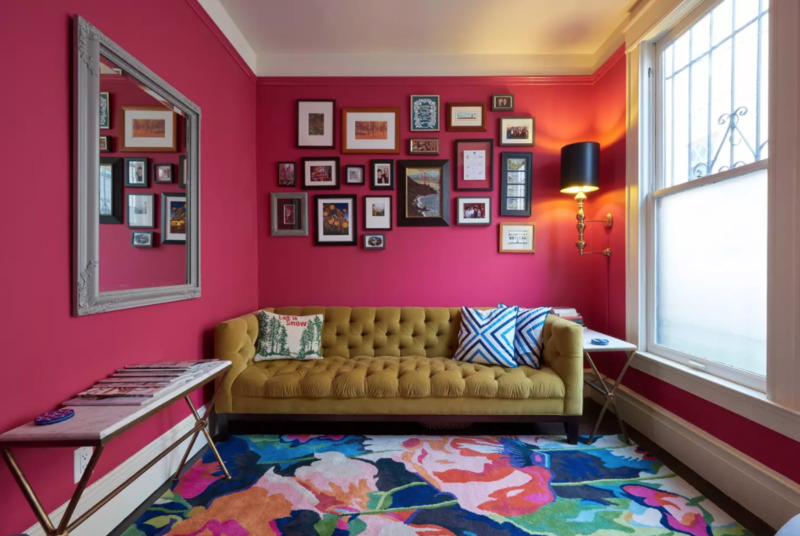 Still looking for somewhere to stay in San Francisco?